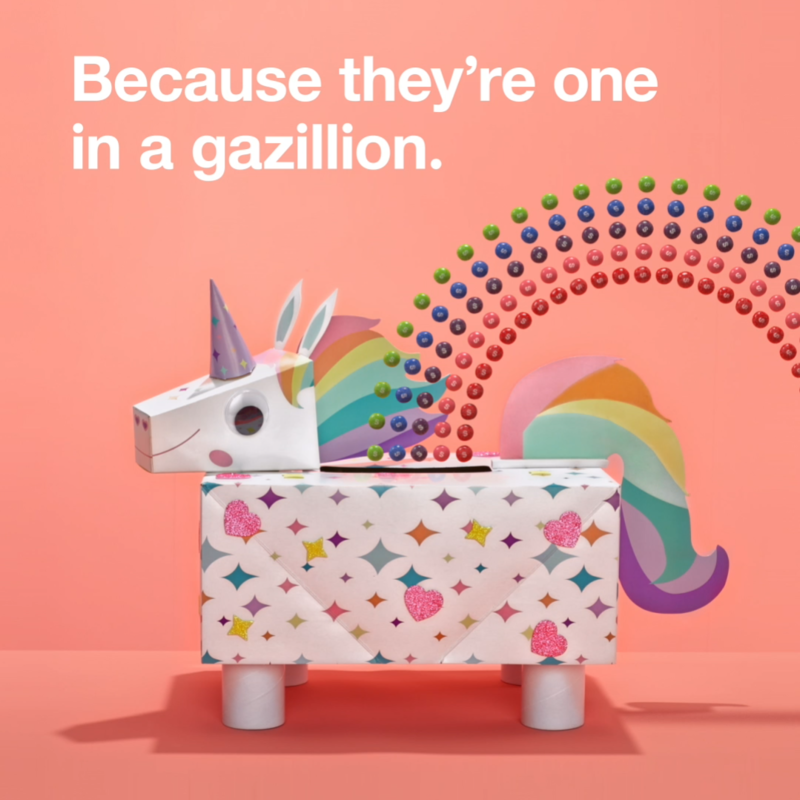 Dan Saelinger collaborated with Target to create these love-centric GIFs for this past Valentine’s Day. Dan is represented by Apostrophe. Visit Dan’s AtEdge portfolio and website, dansaelinger.com, to see more of his work.